TOP TV series Fishing Gurus is back - and Angler's Mail has all the details on when it's on. Read on for the times, dates, and schedule. And see below for the official trailer video. 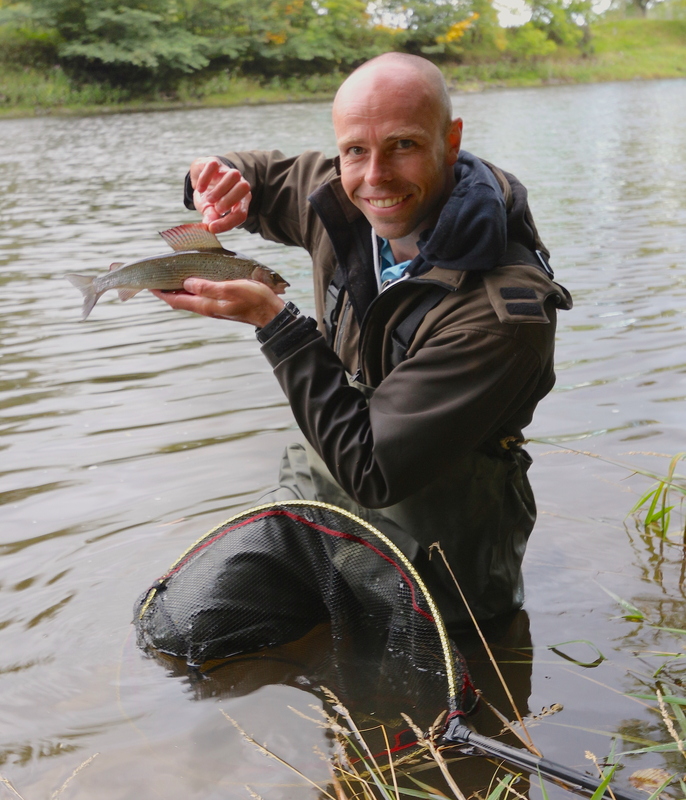 FISHING GURUS – on Sky Sports this autumn – is its ‘best-ever’ as the cameras follow Dean Macey and the team tackling brand-new angling adventures! Beginning Wednesday 11th November on Sky Sports 4, 7pm, action begins with Dean Macey teaming up with match ace Adam Rooney for close-range tactics on the River Lea in Hertfordshire (pictured above). The action is non-stop as the pair target running water species including barbel on the float and feeder with amazing footage of the prince of the stream in the crystal clear water. The action then moves to Larford Lakes on Wednesday 9th and 16th Dec at 7.30pm in a thrilling two-part finale with a pairs match that sees Paul Holland and Steve Ringer take on Pemb Wrighting and Adam Rooney in a running line and pole battle. Packed full of tips and advice, the team tackle a variety of waters from Ireland’s stunning lochs, where the Gurus filmed two episodes in the Lakelands area, to crystal clear chalk streams and lily-pad strewn lakes in search of their quarry. Barbel, chub, carp, crucians, bream, perch, grayling, dace and a surprise river tench all feature with Dean Macey presenting alongside Steve Ringer, Adam Rooney, Pemb Wrighting and Paul Holland over the eight episodes. Dean Macey and Adam Rooney visit the beautiful Hinderclay Lakes in Norfolk in search of the crucian carp – a childhood dream catch for the enthusiastic pair. The conclusion of the amazing match vs match challenge. 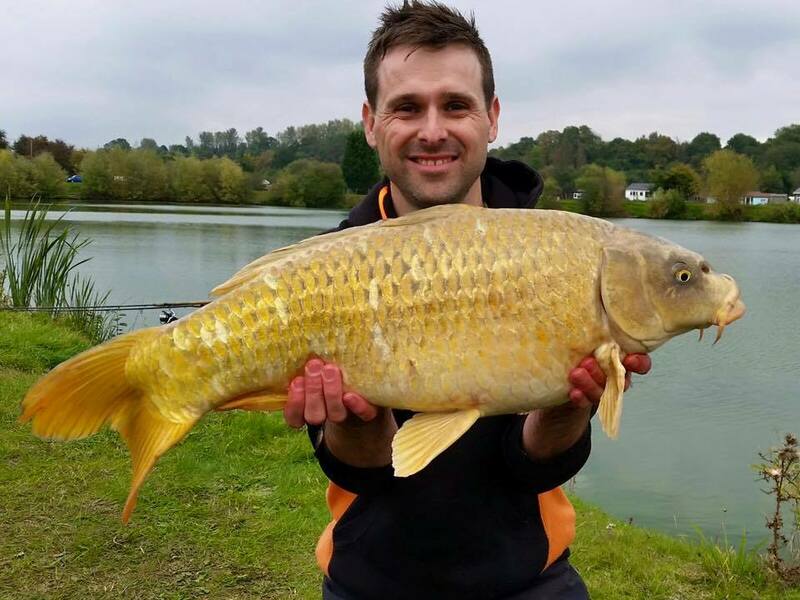 The pairs do battle at Stafford’s Larford Lakes in a tense finale to the two-day match between Steve Ringer and Paul Holland on one team and Pemb Wrighting and Adam Rooney on the other. Who will emerge victorious? Make sure you tune in to find out! Now watch the official Fishing Gurus trailer here!